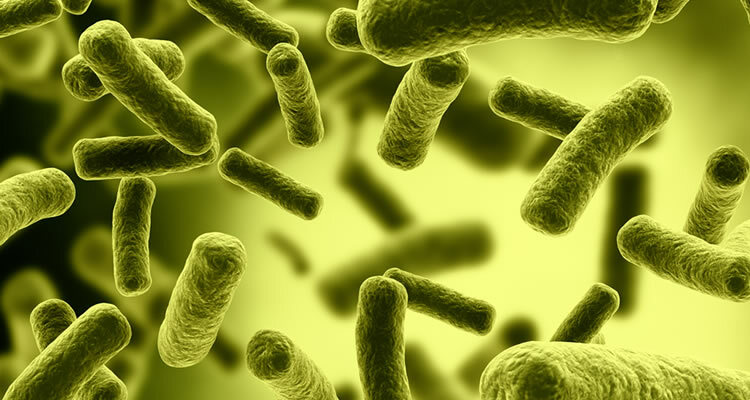 E. coli is a type of bacteria that normally live in the intestines of people and animals. However, some types of E. coli, particularly E. coli 0157:H7, can cause intestinal infection. Symptoms of intestinal infection include diarrhea, abdominal pain, and fever. More severe cases can lead to bloody diarrhea, dehydration, or even kidney failure. People with weakened immune systems, pregnant women, young children, and older adults are at increased risk for developing these complications. Most intestinal infections are caused by contaminated food or water. Proper food preparation and good hygiene can greatly decrease your chances of developing an intestinal infection. Most cases of intestinal E. coli infection can be treated at home. Symptoms generally resolve within a few days to a week. According to Johns Hopkins Medical Center, about 8 percent of those who are infected develop hemolytic uremic syndrome (HUS), a condition in which the red blood cells are damaged. This can lead to kidney failure, which can be life-threatening, especially for children and the elderly. HUS generally begins about five to 10 days after the onset of diarrhea.